Inside message: Yes, this cat in particular. This one. Not sure why. 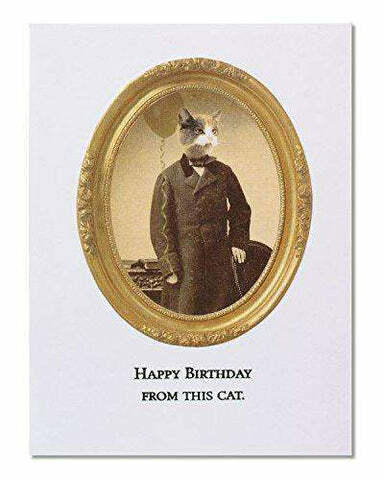 He just wanted to wish you a Happy birthday. Weird.